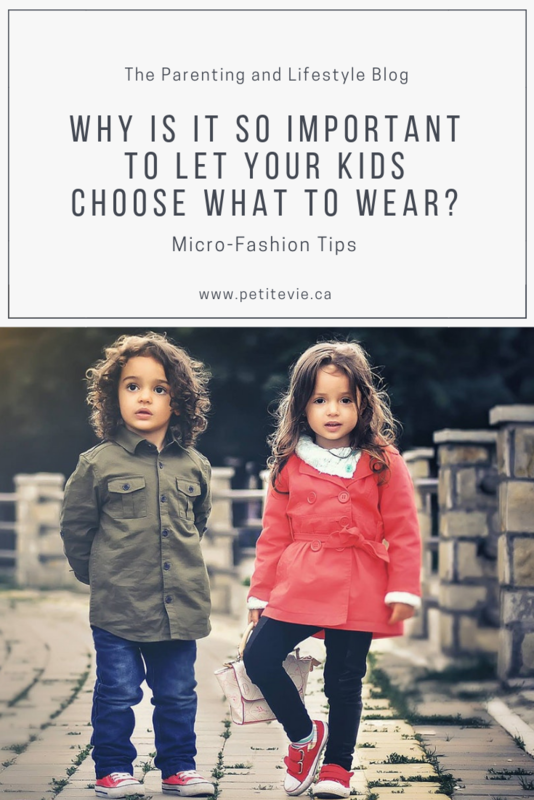 Micro Fashion Tips – Why Is It So Important to Let Your Kids Choose What to Wear? Parenting comes with many challenges, and arguing about clothes is just one of them. Of course, it’s easy when kids are too young to care about clothes, but the moment your child refuses to get dressed or wants to wear a tutu to school, the struggles begin. 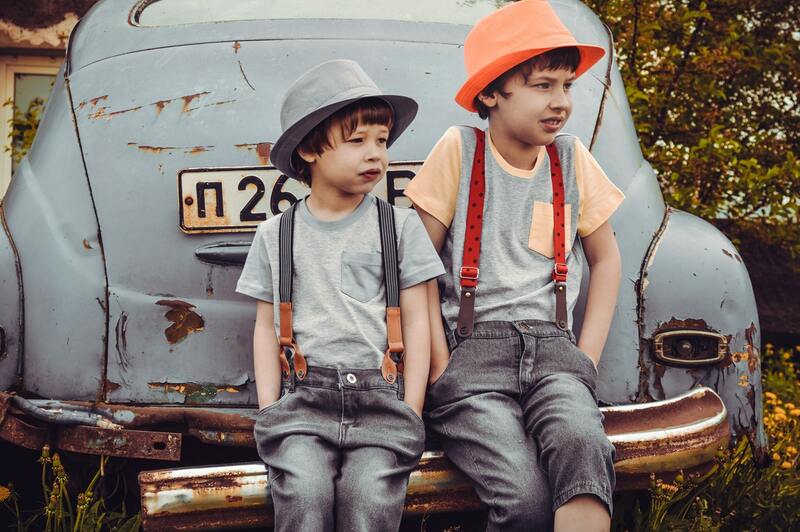 However, there are many benefits to letting your child choose what to wear – and luckily, there are many ways to ensure that they are still decently dressed. So, if you’re wondering whether you should let your child make some fashion-related choices or not, here are a few reasons why you should. Letting your kids not just choose their own clothes but also dress themselves on their own can do wonders for their motor skills. They would improve their fine motor skills by learning how to fasten buttons and zips, put on their socks the right way, and tie their shoelaces. Similarly, their gross motor skills would become better as well, since they’d have to stand on one leg and maintain their balance plenty of times. Allowing your child to choose their own clothes also allows them to be creative with their choices. They would stop seeing clothing items as simply something they need to put on and start seeing them as a number of different combinations they can try. True, what they come up with might not always be the most “stylish”, since most young kids lack the feeling of embarrassment when it comes to their physical appearance. Luckily, there are ways to encourage their creativity while keeping them “presentable” as well. As mentioned above, letting your kids go wild with clothes can sometimes lead to not so pretty results. Young kids want to have control, and while you can’t really let them leave the house in their pajamas, you can give them choices. For example, you can ask them whether they would like to wear a red shirt or a blue one, and similar. This way, you’d help your child build confidence because they would have a say in what they wear, but you’d also prevent them from looking like a clown by making sure all the choices you give them are equally appropriate. 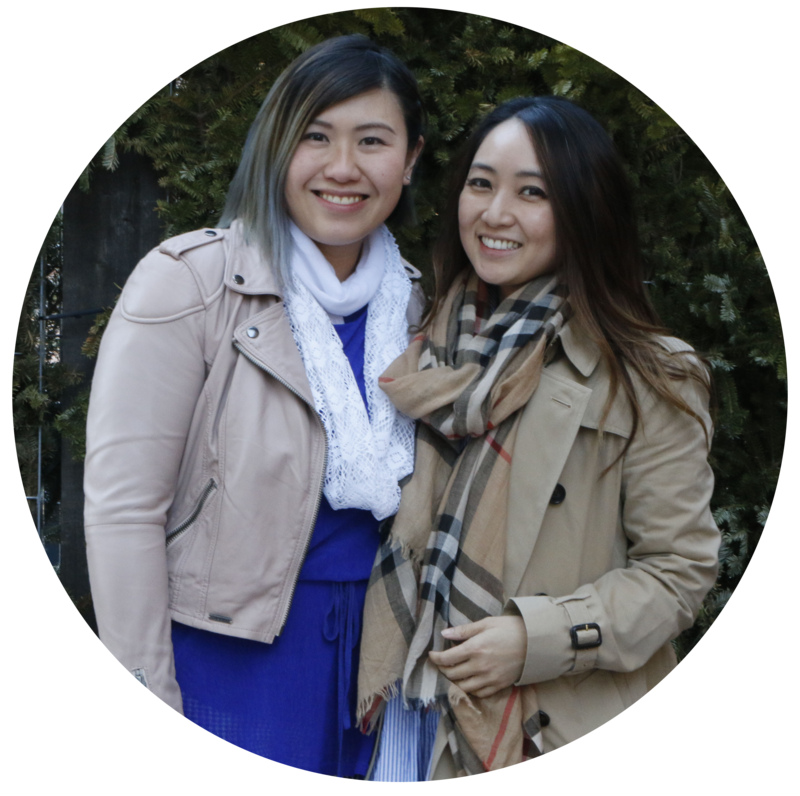 There are probably certain materials and types of clothes that you hate wearing, and there are probably some that you just can’t get enough of. This is how you create a personal taste, and your child can’t do that if you don’t let them try out different clothes. So, try to be reasonably flexible when it comes to their preferences. Of course, you won’t let them wear thin clothes in the middle of winter, but when possible, let them see what feels good on their skin. What you should also do though, is make sure they have enough quality kids boutique clothing to choose from. After all, quality clothes feel different on the skin, so this way, you would also be teaching them the importance of quality, which will be an important thing to know once they are old enough to buy their own clothes. If you have a teenager, they probably already have a certain style that they want to nurture. Of course, that costs, and the best way to teach your child the importance of money is to give them a set budget for clothes. This way, they’d make an effort to save up for the things they really want, and they’d learn that some things might simply not be worth the money. Moreover, even if you do continue buying things for them – but let them choose what to buy – you’d still know that they will want to wear what you buy. So, either way, it would be good for your family budget. There are always risks when giving young kids too much control, but some risks are worth taking because it helps them build their own identity. Of course, not all kids are the same, and some become ready for this step sooner than others. You know your child the best, so if you recognize the signs of them becoming interested in what they wear, give them choices. Take it one step at the time, and rest assured that your child will thank you for it one day.